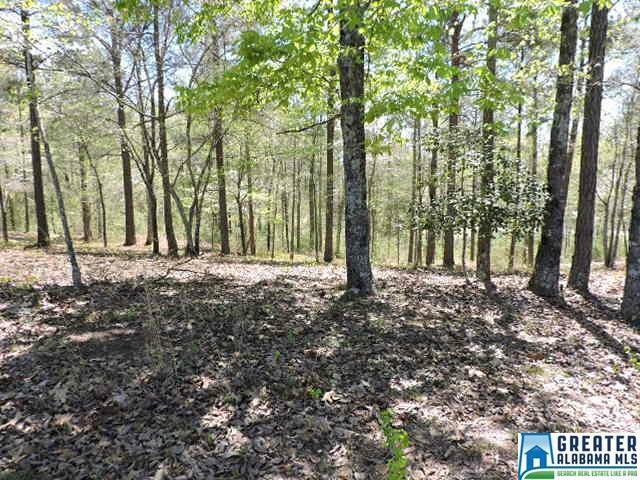 Off water lot on the South end of the lake near the dam and new Marina! Great building site with paved road access. Neighborhood boat ramp.